like us, come in all shapes and sizes. 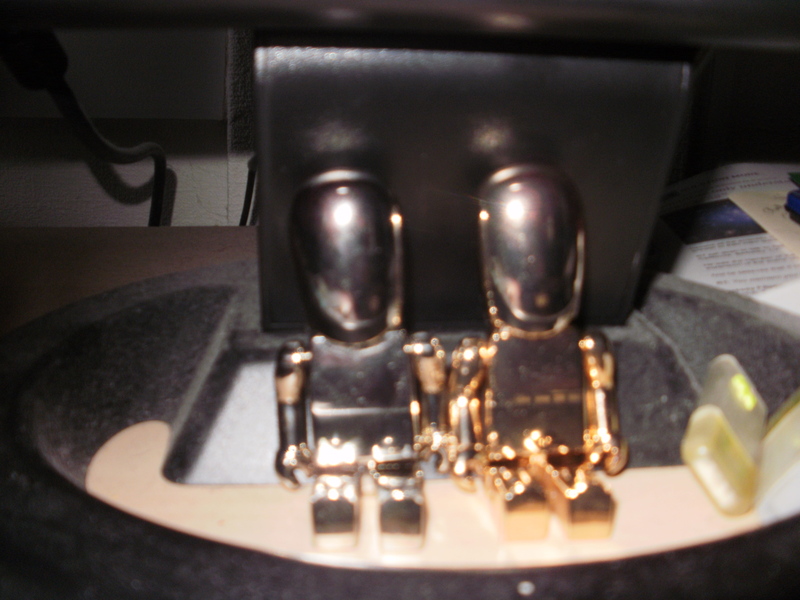 We got little robots for Christmas from a resourceful friend. Their heads are USBs 🙂 Here they are, side by side… Perfect partners for perfect partners! You could even get yours engraved — in case your significant other forgets his or her own name! Those Memory Mates are adorable! It’s a nice idea isn’t it.